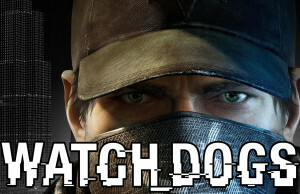 Complete Campaign Walkthrough of Watch_Dogs, recorded on the PC. 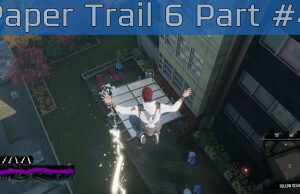 Paper Trail Part #6 Walkthrough of Infamous: Second Son. Paper Trail Part #5 Walkthrough Part #3 of Infamous: Second Son. 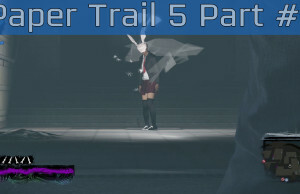 Paper Trail Part #5 Walkthrough Part #2 of Infamous: Second Son. Paper Trail Part #5 Walkthrough Part #1 of Infamous: Second Son.